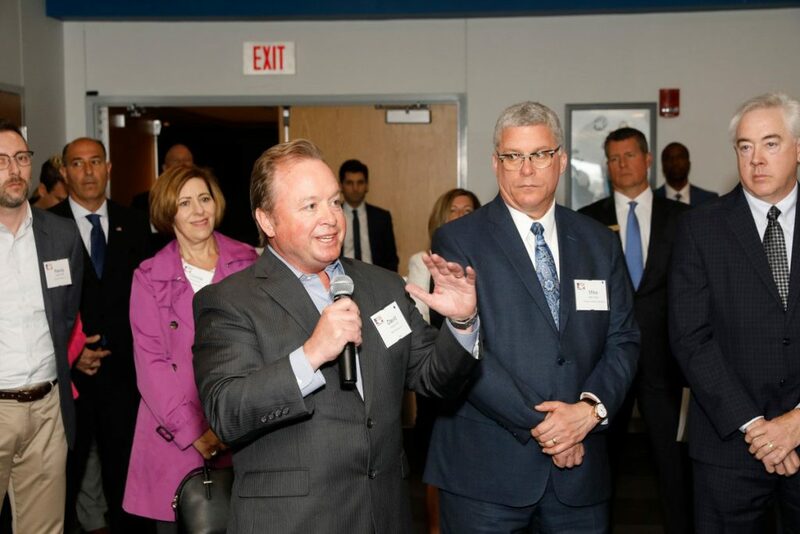 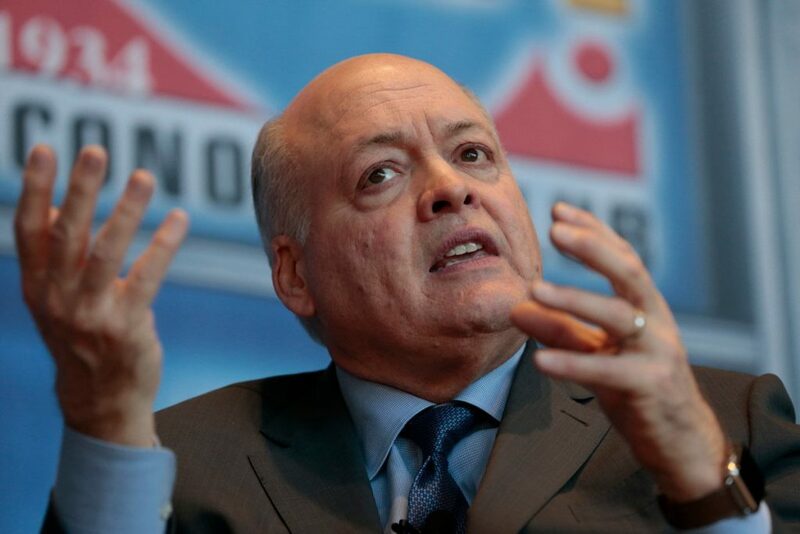 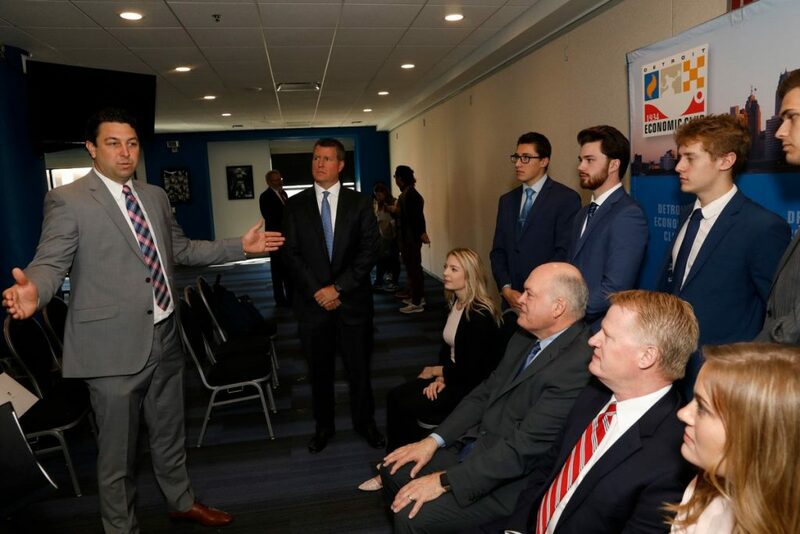 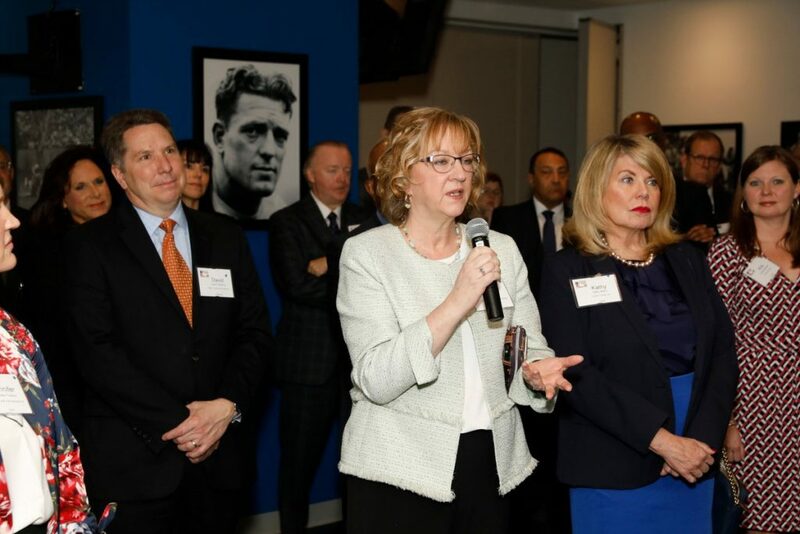 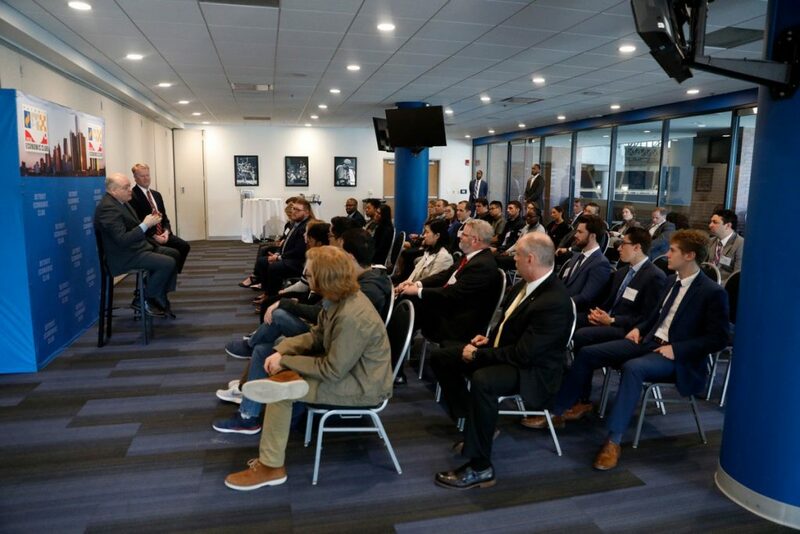 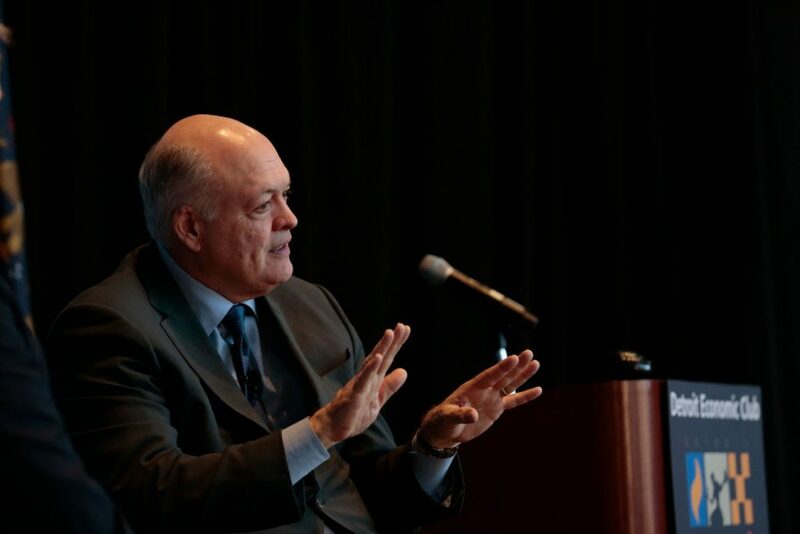 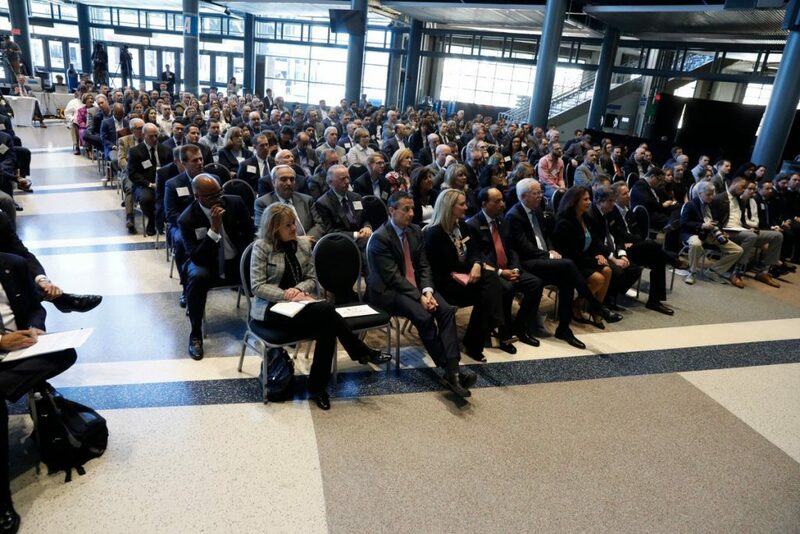 Ford President & CEO Jim Hackett described the ways Ford — and all organizations — can manage industry transformation by intentionally viewing the world in new ways. 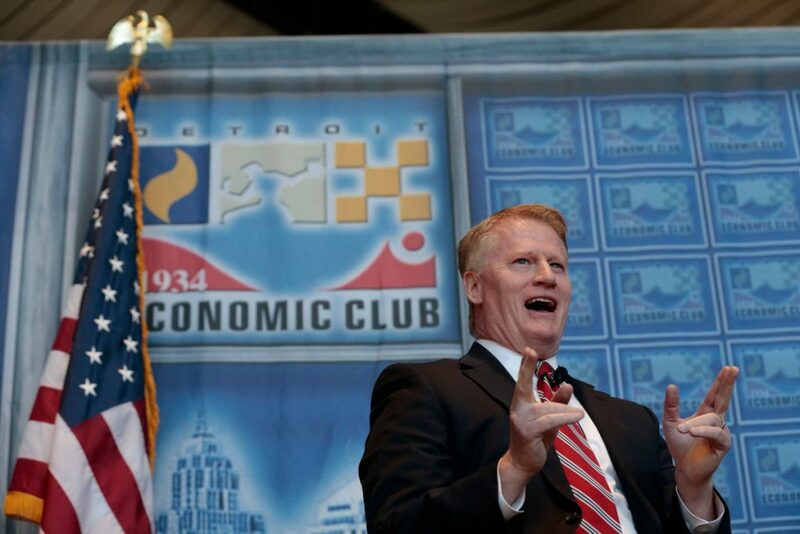 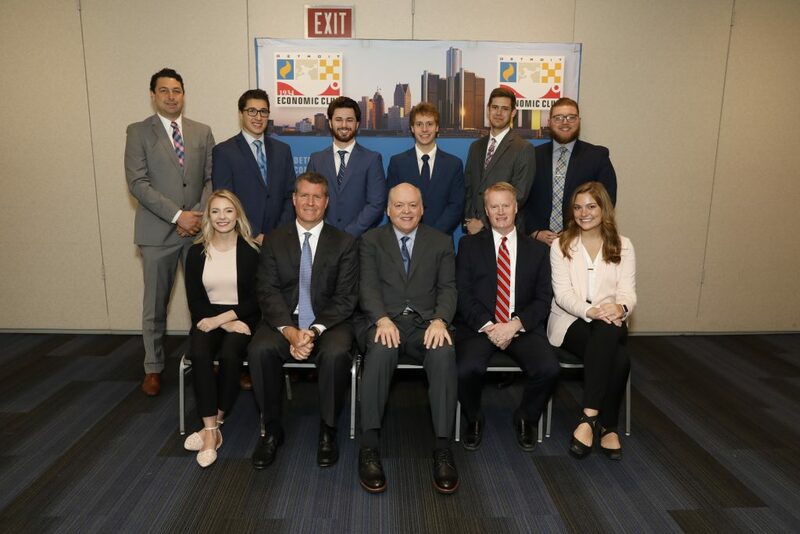 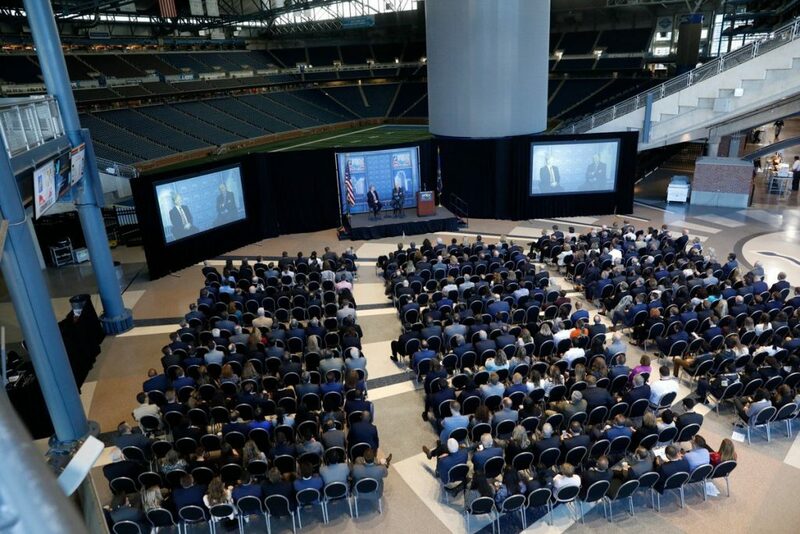 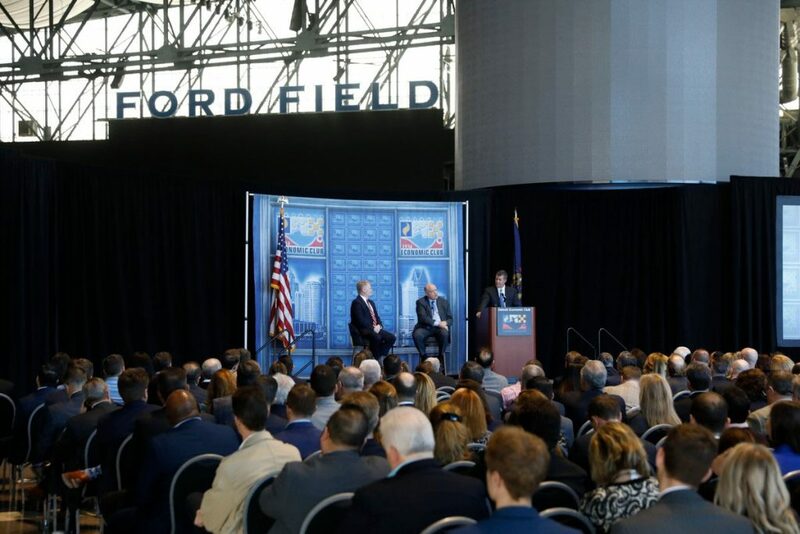 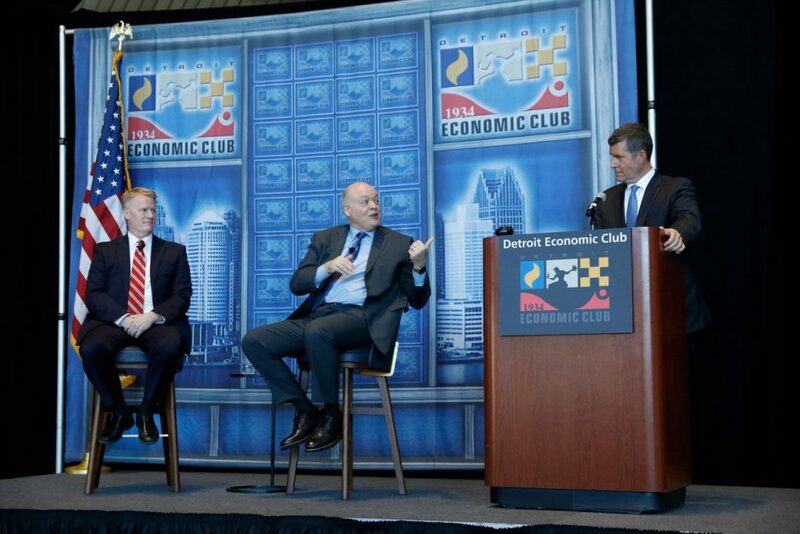 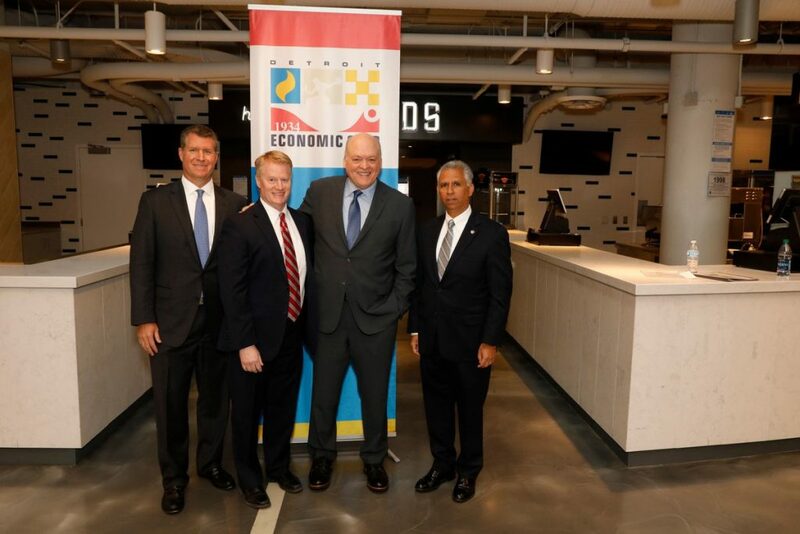 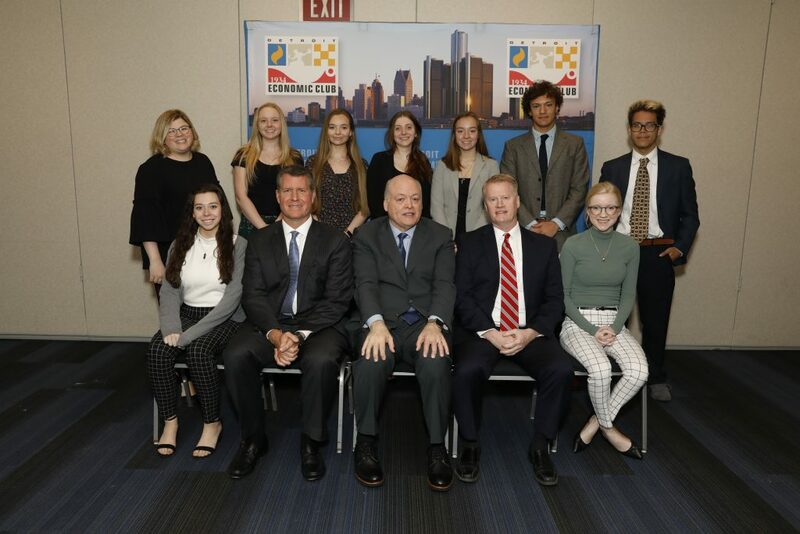 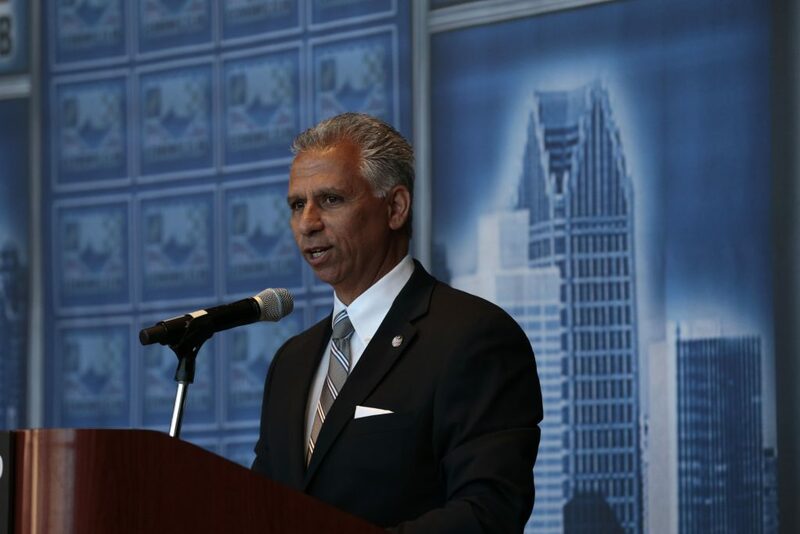 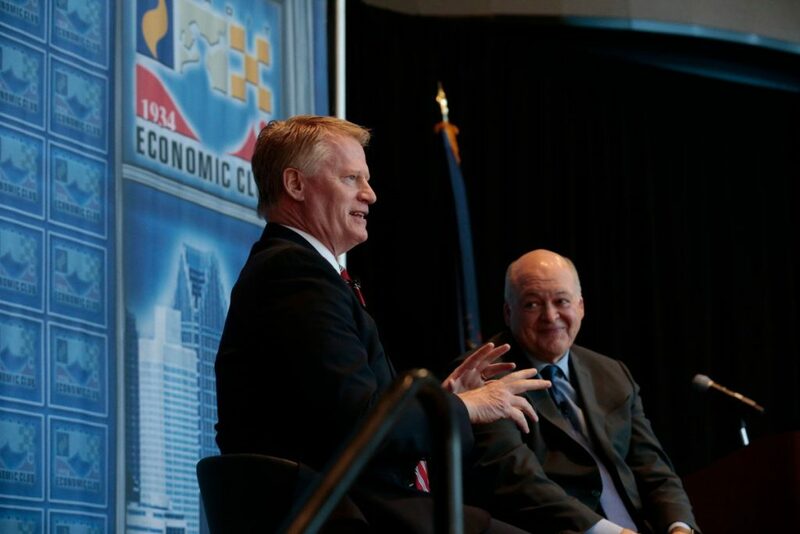 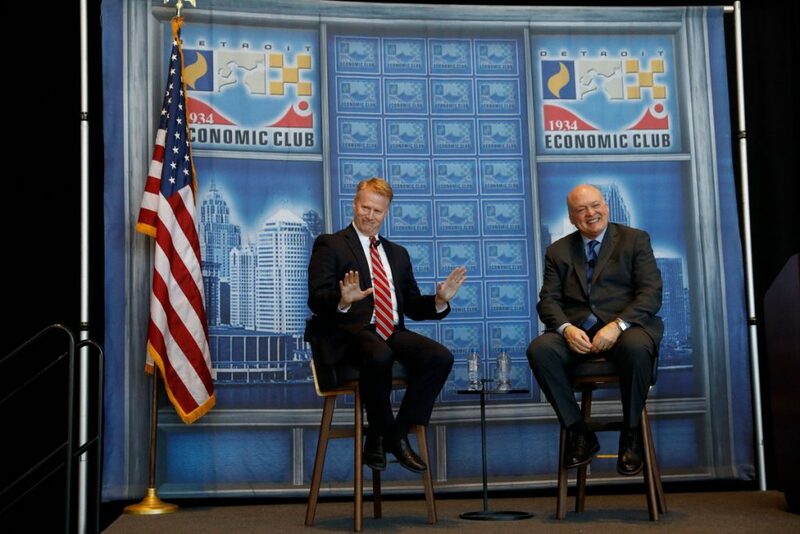 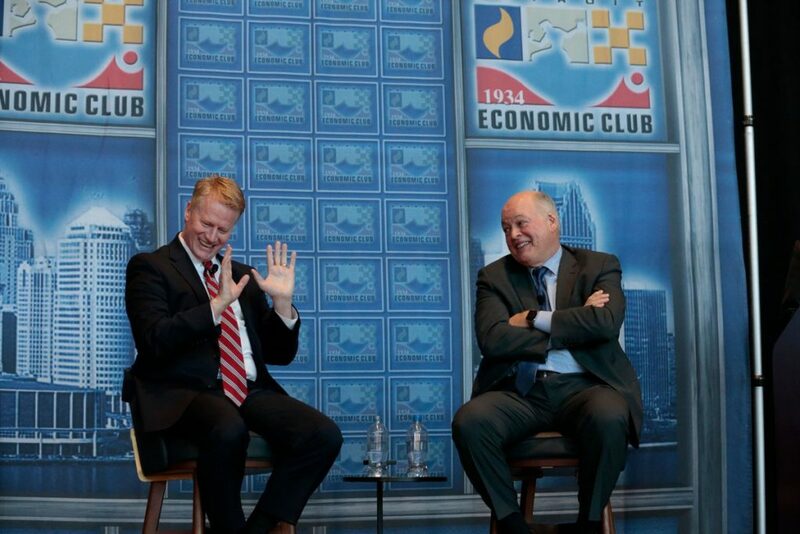 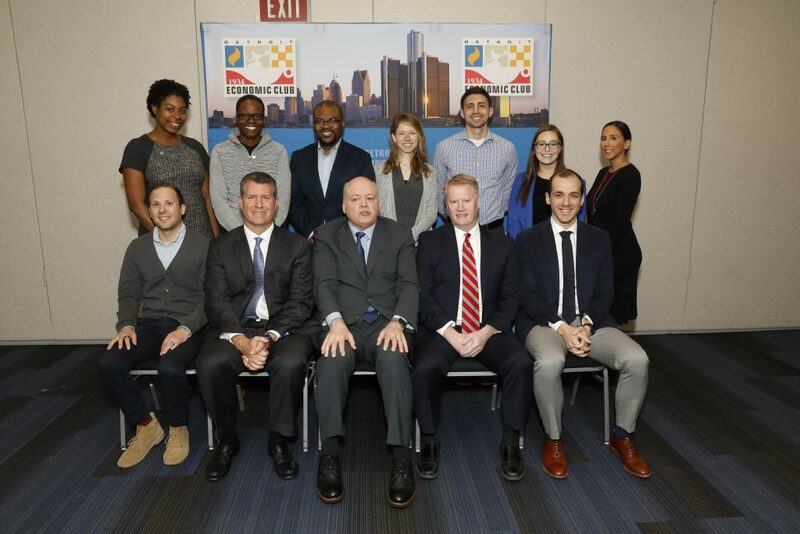 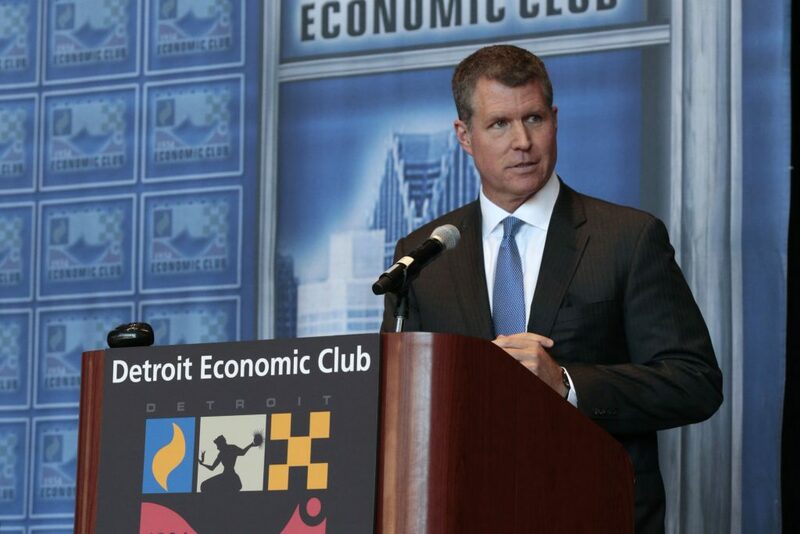 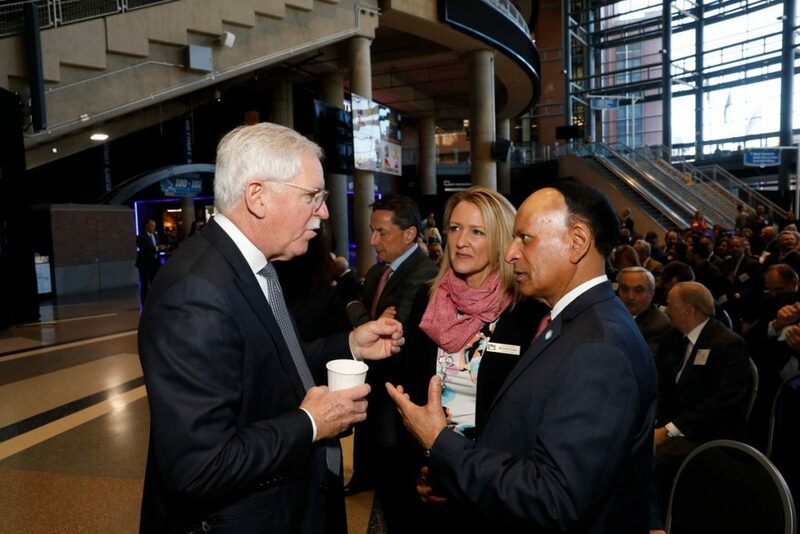 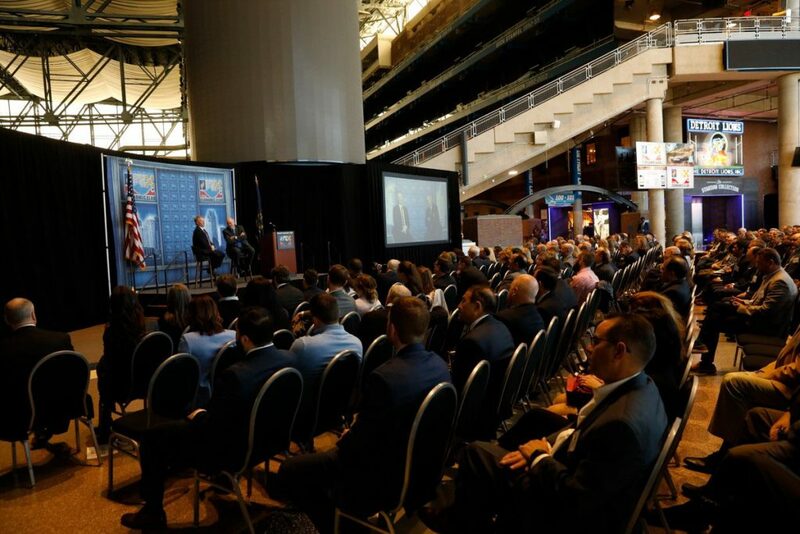 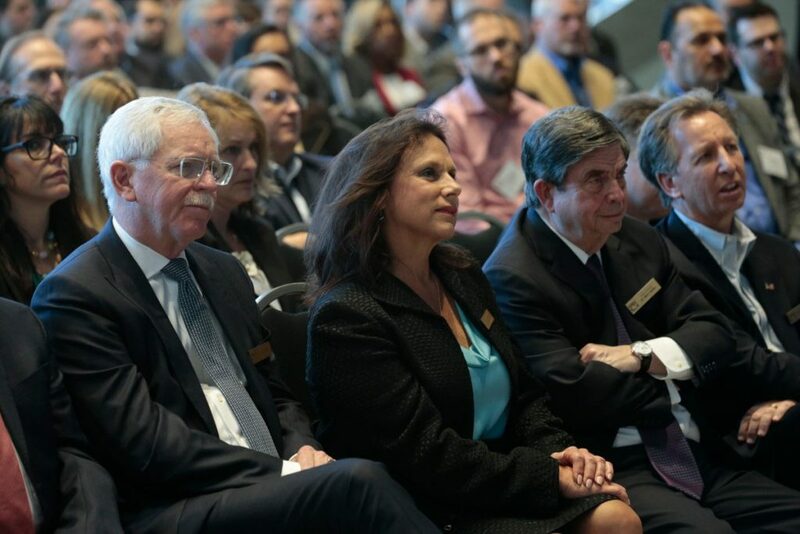 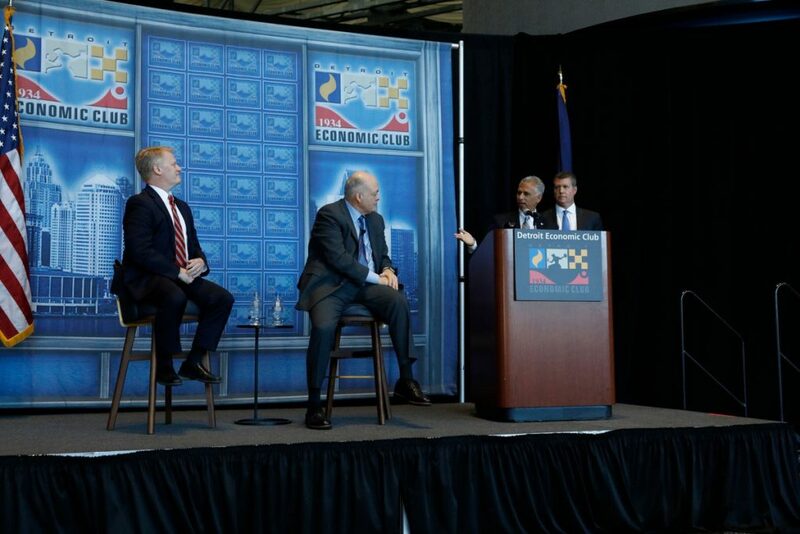 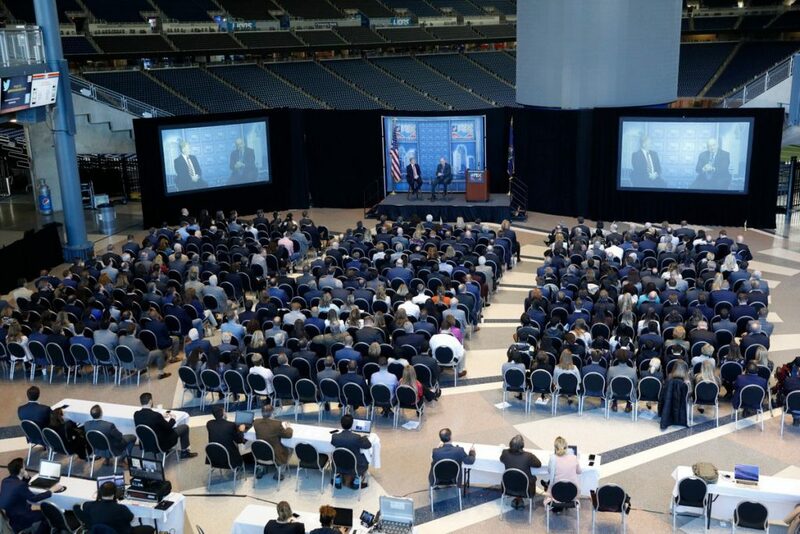 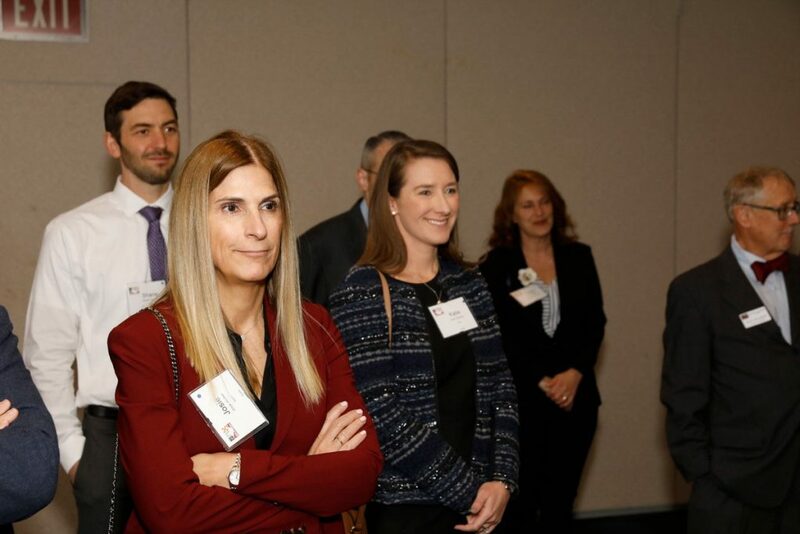 Setting the table for innovation requires questioning the status quo, prioritizing disruptive thinking and empowering leaders at all levels to drive change, he said during his Detroit Economic Club remarks Tuesday. 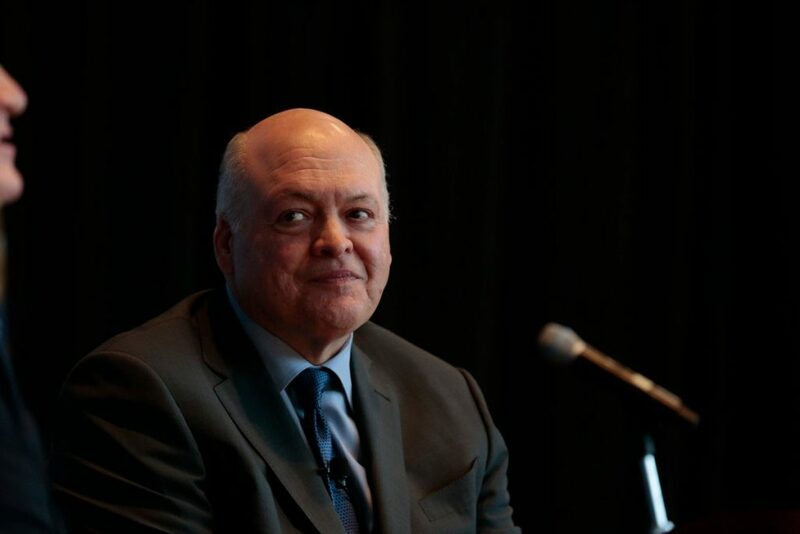 The most interesting innovations in autonomous and connected vehicles all tie back to the user experience. 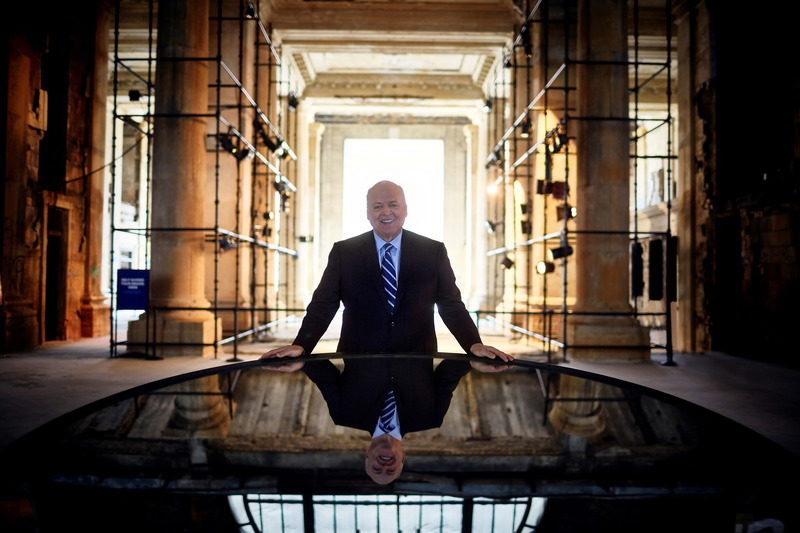 “Design thinking is a platform for unpacking the way things are and the assumptions about them,” he said. 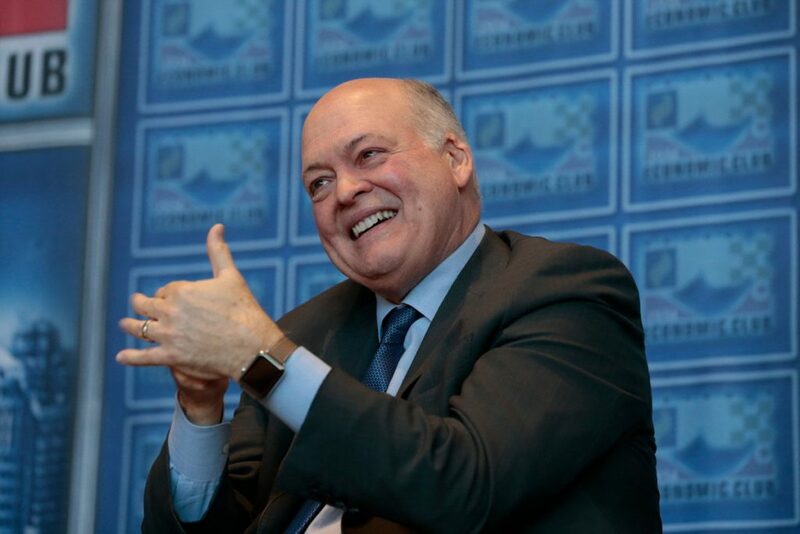 While scant on details about new products or alliances with other manufacturers, Hackett alluded to bold moves ahead in Ford’s business model. 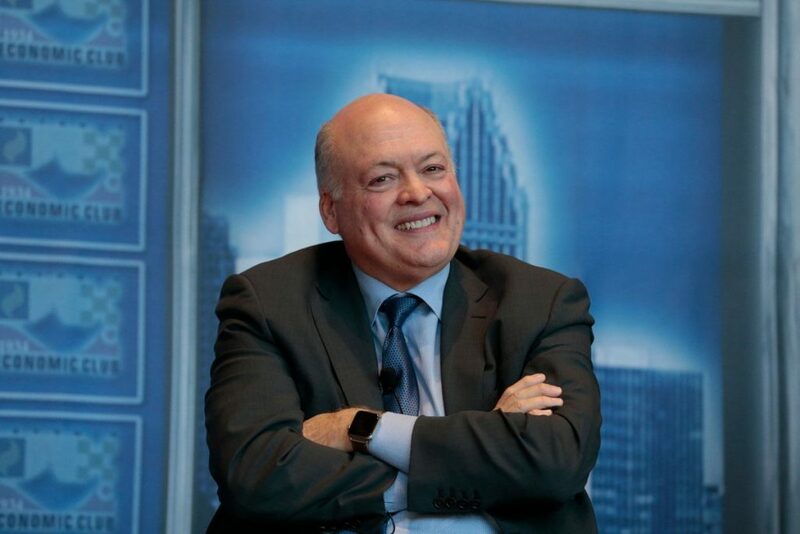 Under Hackett’s leadership, together with Bill Ford, Ford is committed to becoming the world’s most trusted company, designing smart vehicles for a smart world that help people move more safely, confidently and freely. 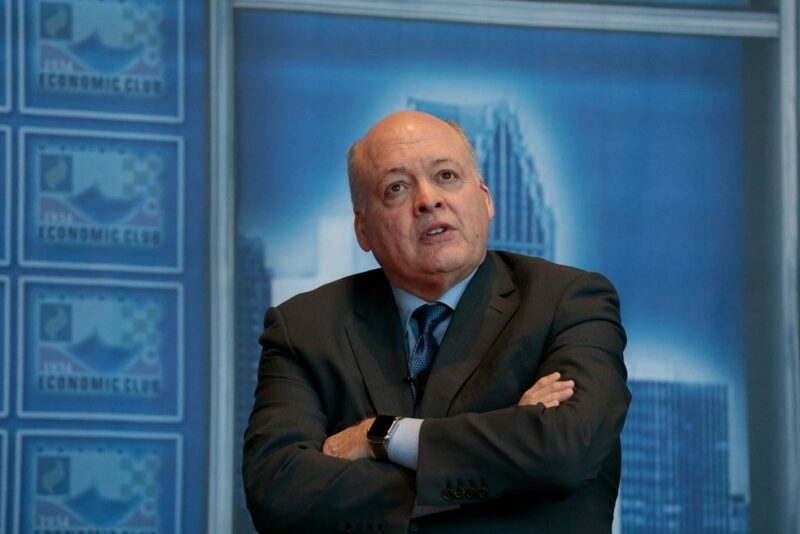 Prior to serving in this role, Hackett was chairman of Ford Smart Mobility LLC, a subsidiary of Ford formed to accelerate the company’s plans to design, build, grow and invest in emerging mobility services. 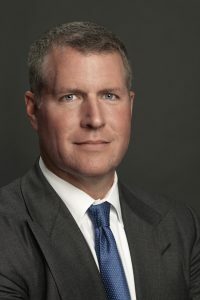 He was named to the position March 10, 2016. 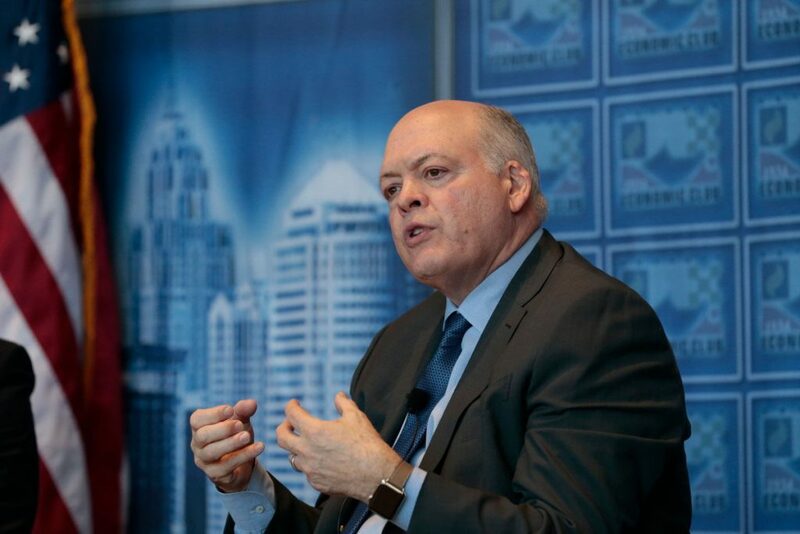 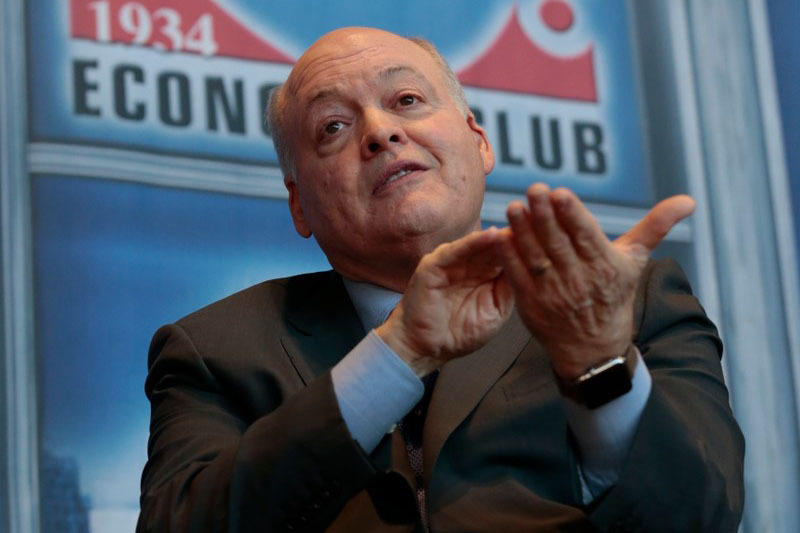 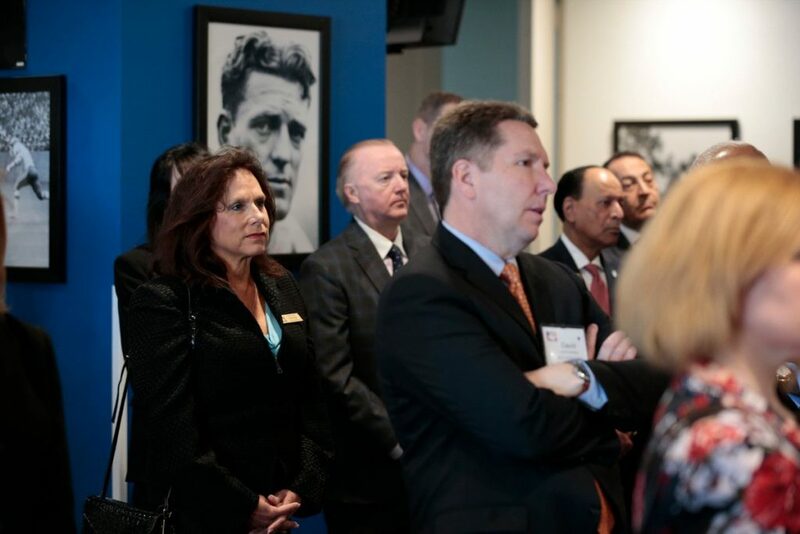 Before joining Ford Smart Mobility, Hackett was a member of the Ford Motor Company Board of Directors starting in 2013. 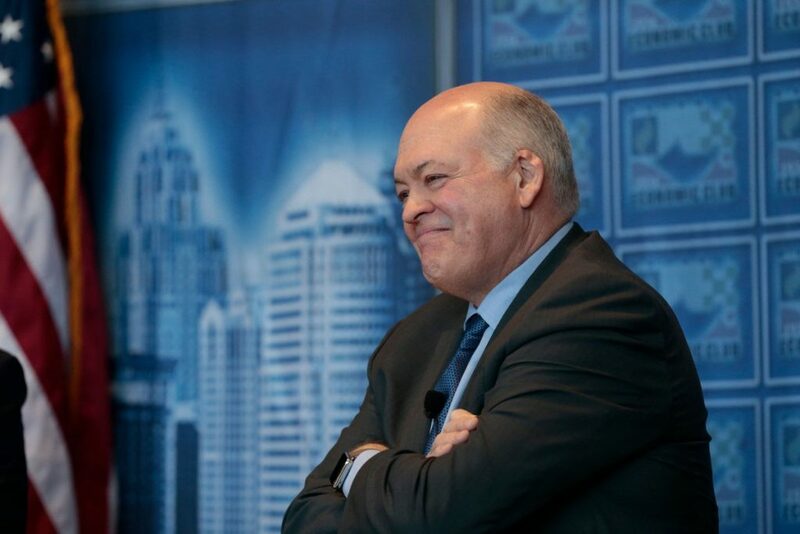 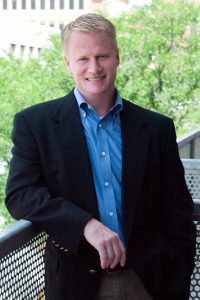 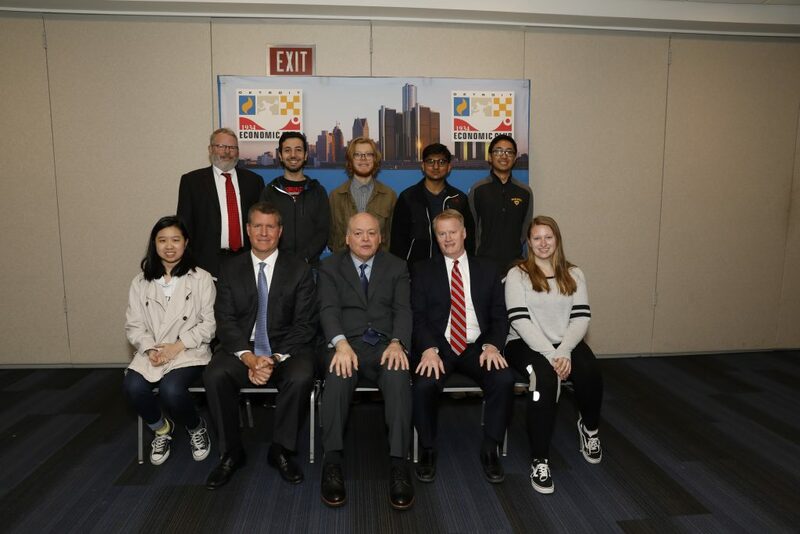 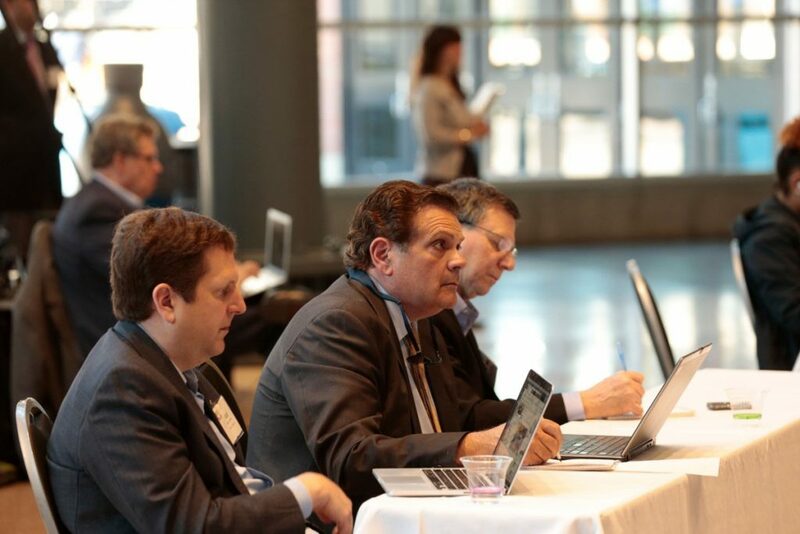 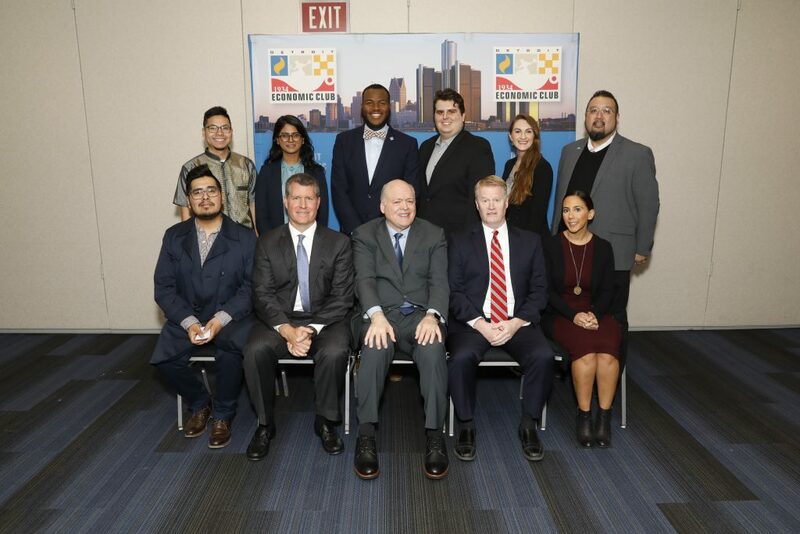 As a member of the Sustainability and Innovation committee, he was actively involved with the Ford senior leadership team in launching the company’s Ford Smart Mobility plan. 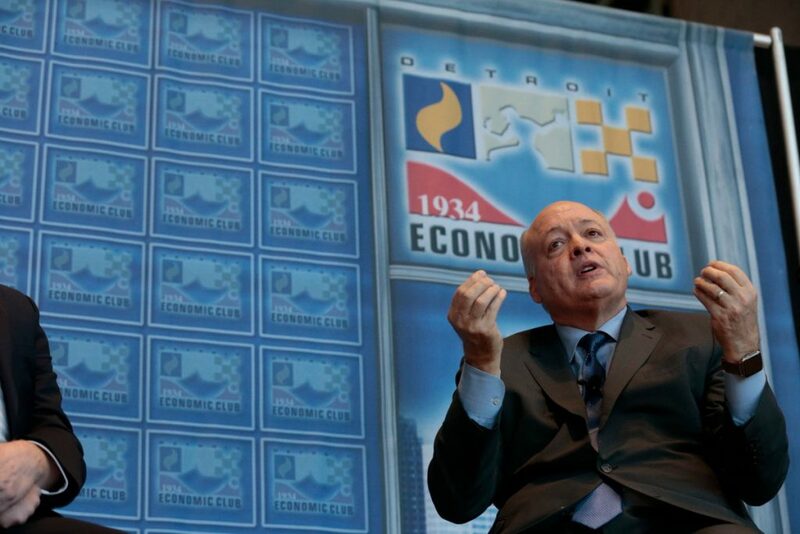 He also served on the Audit and the Nominating and Governance committees. 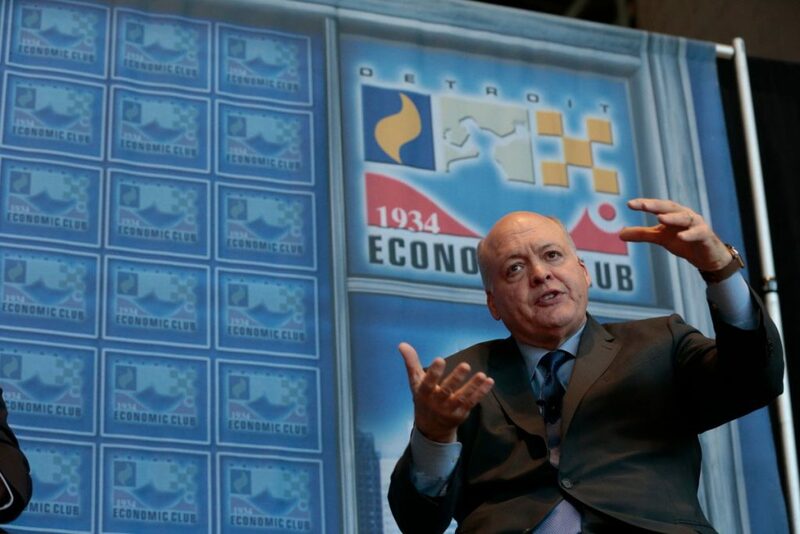 Hackett is well known for his creative management approach to business. 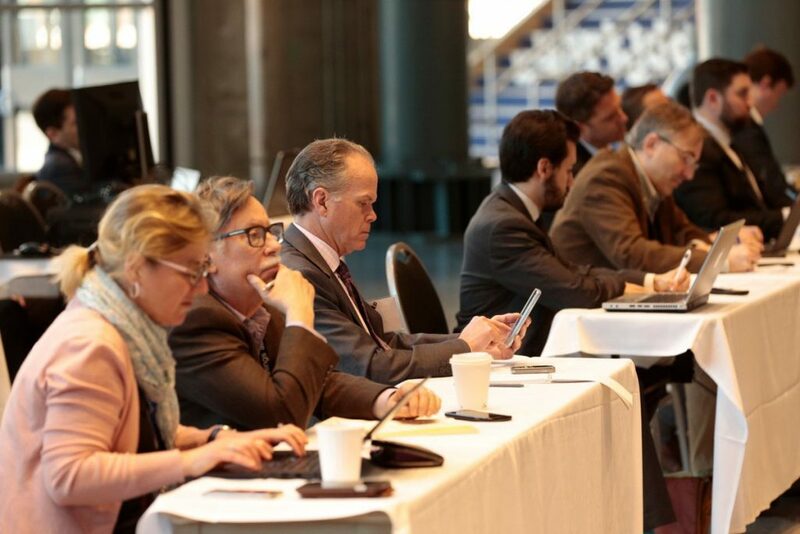 Through an equity investment by Steelcase in IDEO, an international consulting firm, Hackett forged a unique business relationship with its CEO David Kelley to foster design innovation at the office furniture company. 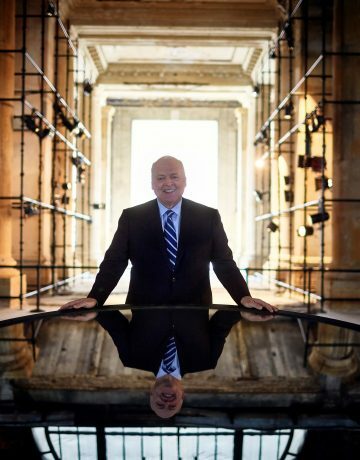 At that time in 1996, IDEO specialized in the design of a number of consumer products, office equipment, medical instrumentation, furniture and computers including design of the first “mouse” for early Apple computers.